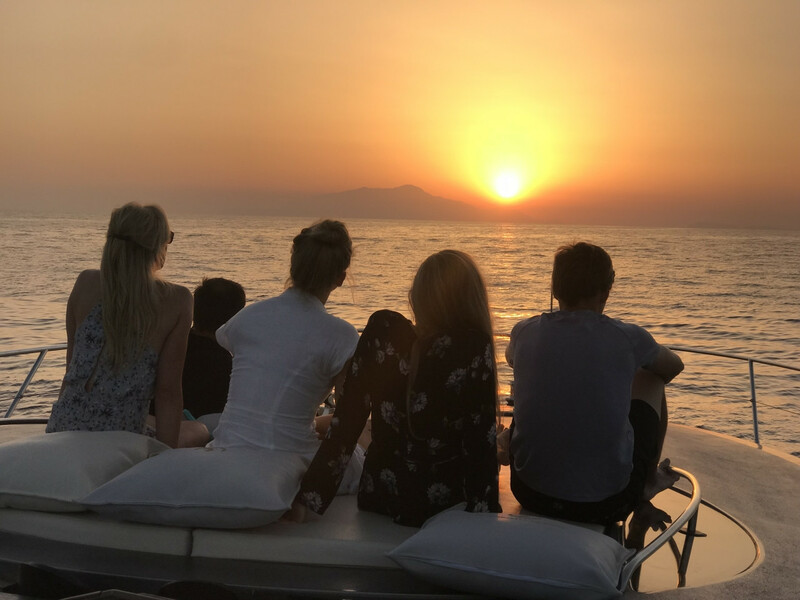 Visit three of southern Italy’s most beautiful treasures in one day: the beautiful Capri island, the stunning town of Positano and the beautiful Amalfi. 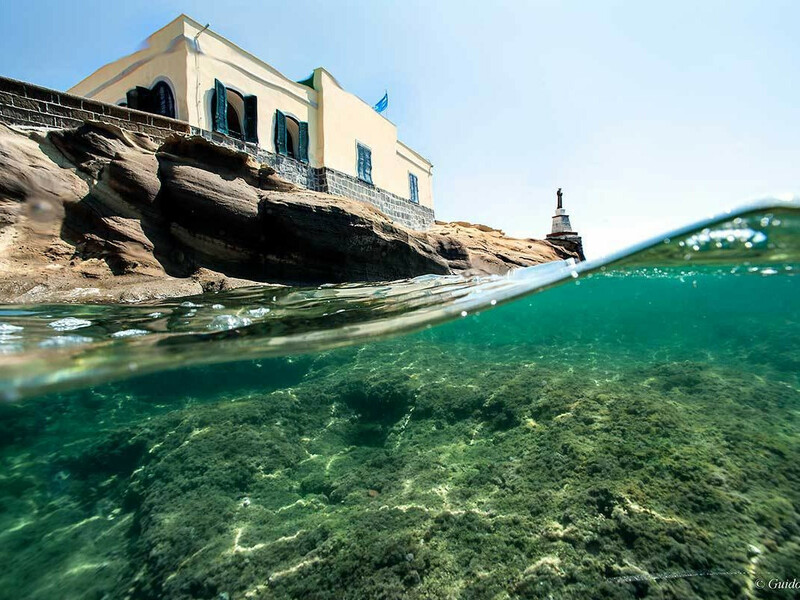 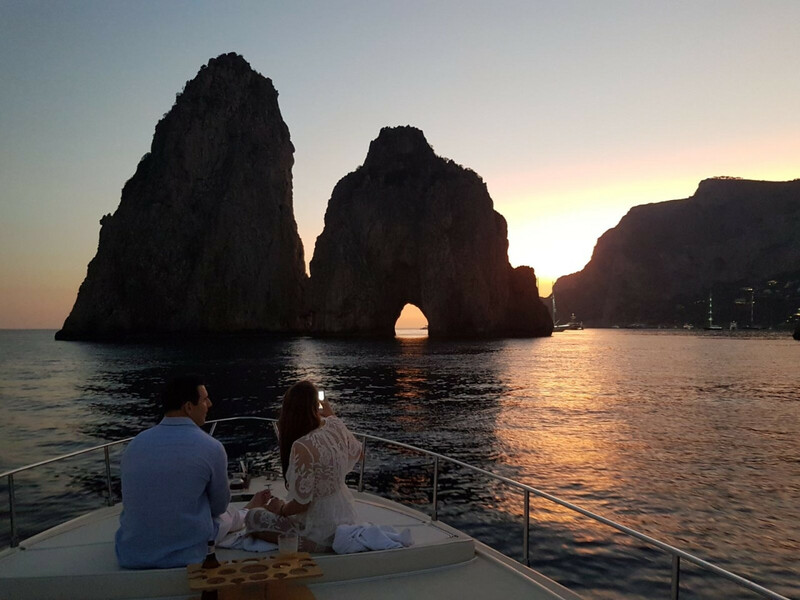 Cruise along Capri and its shores, admire the striking Faraglioni rocks and explore the White, Green and Blue Grottoes (entrance fees not included), unique sea caves that are illuminated in different colors by the reflection of the sunlight hitting seawater. 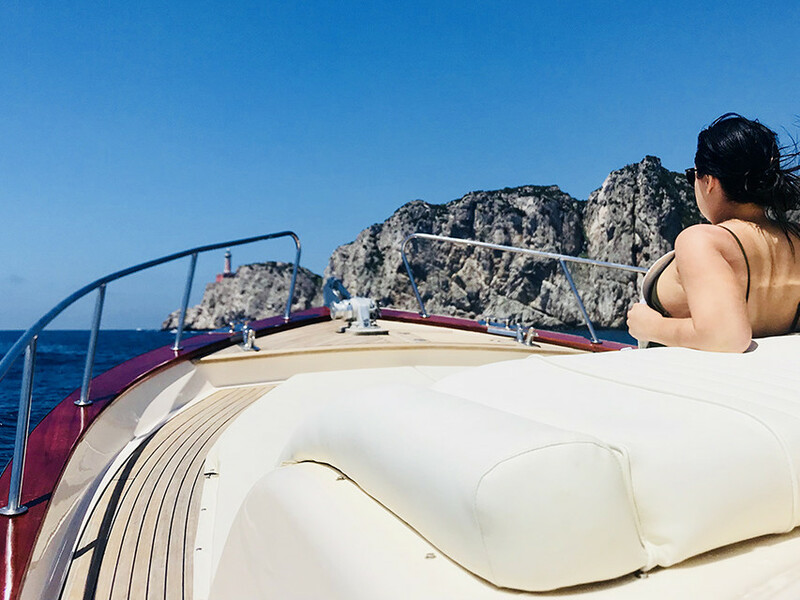 Get ready to cruise along the Amalfi Coast - passing through Li Galli island - to the colorful villages of Positano and Amalfi, take a dip in the crystal-clear water or simply kick back and relax with the ice-cold beverage and some glorious sunshine! 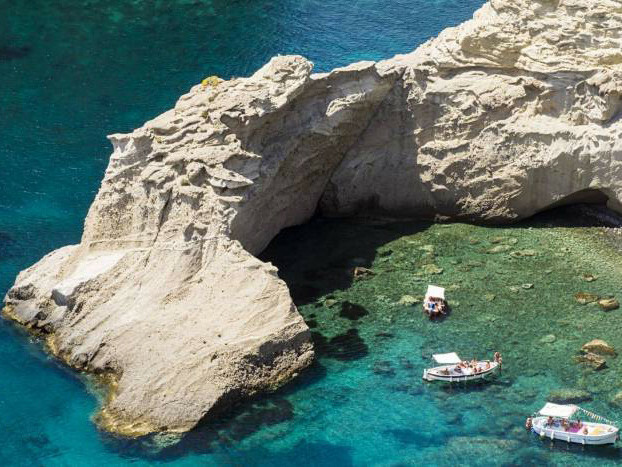 We’ll be pleased to arrange for you a memorable experience! 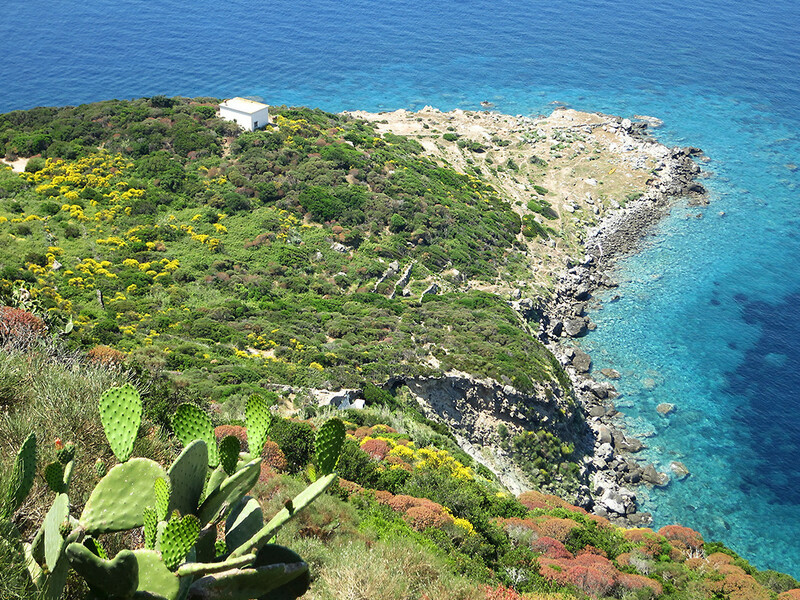 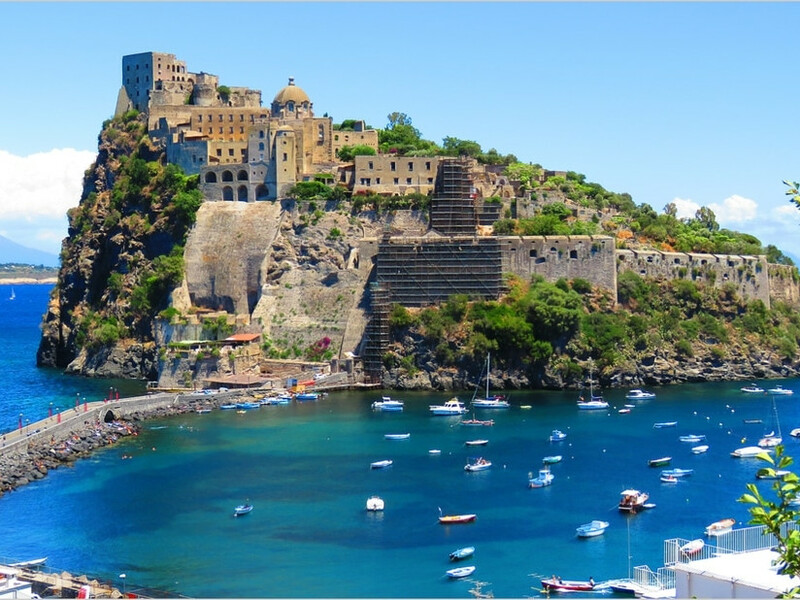 Cruise along the Amalfi Coast passing by the legendary Li Galli island – famous in Greek mythology for the three enchanting sirens who lured sailors to the shore with their magical song – and many colorful fishing villages along the coastline such as Praiano and Conca dei Marini. 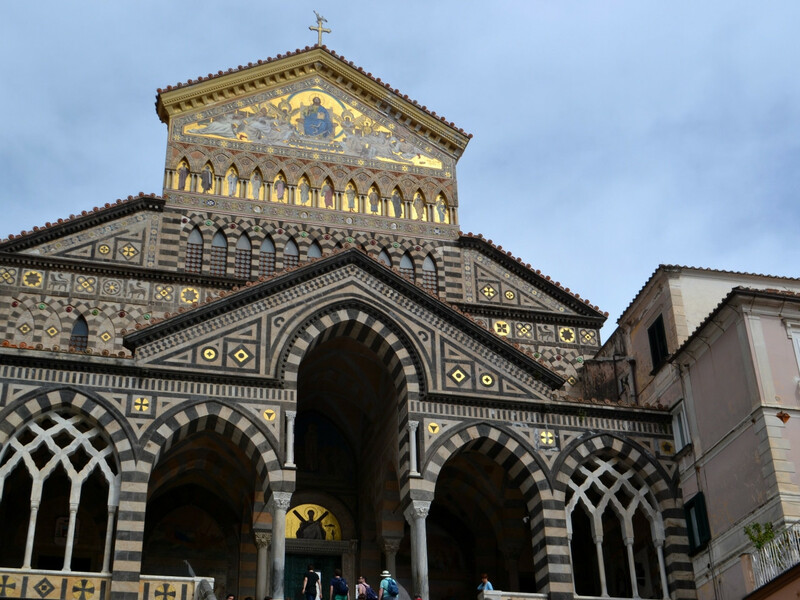 Free time to spend in Positano and in Amalfi.